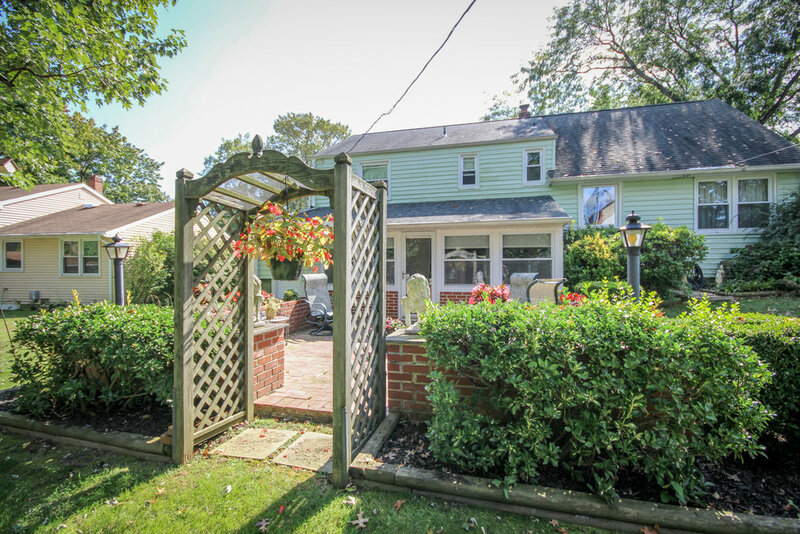 Set in the perfect spot, this 4 bedroom 2.5 bathroom split level home is on a beautiful tree-lined residential street just a few feet away from Woodbrook community park and playground. 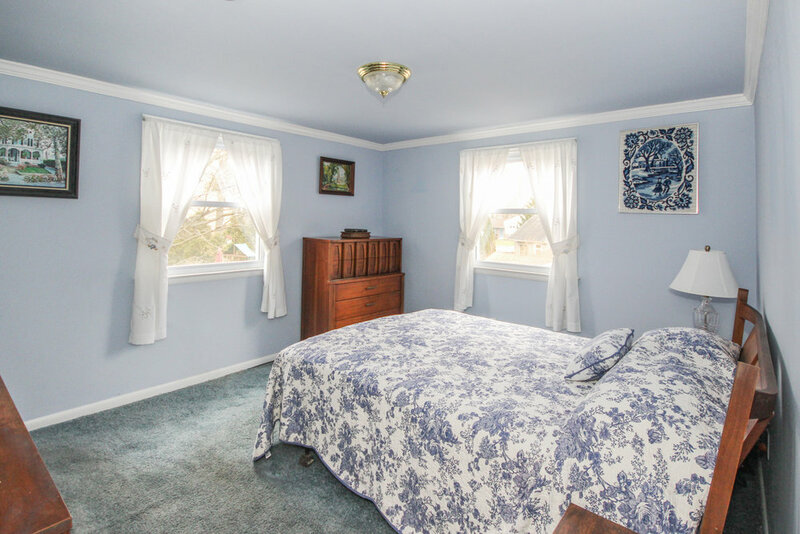 Upstairs are three large bedrooms featuring crown molding, original hardwoods under the carpet and great natural light. 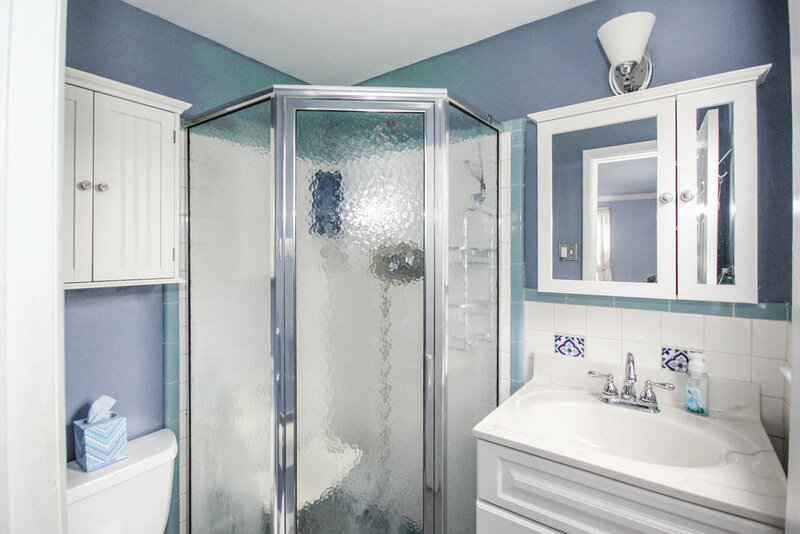 The master bedroom has an updated bright and clean ensuite bathroom with glass enclosed shower stall. 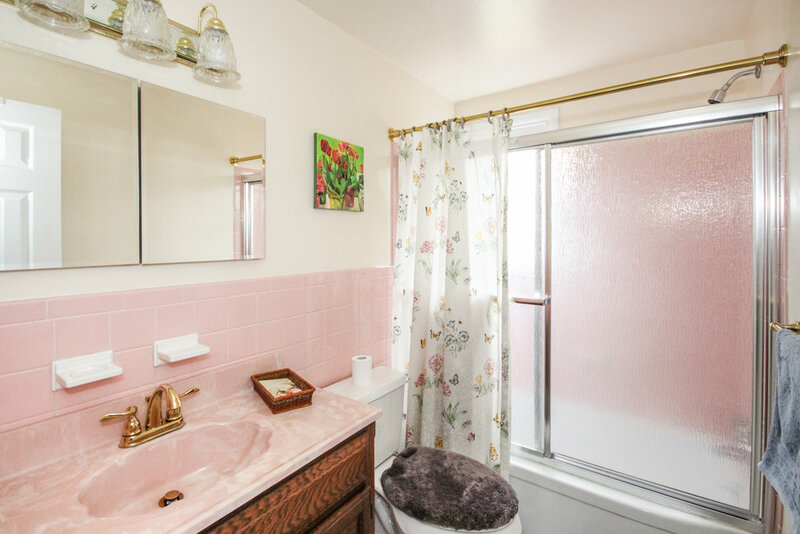 A hall bathroom with full tub and natural light completes this floor. 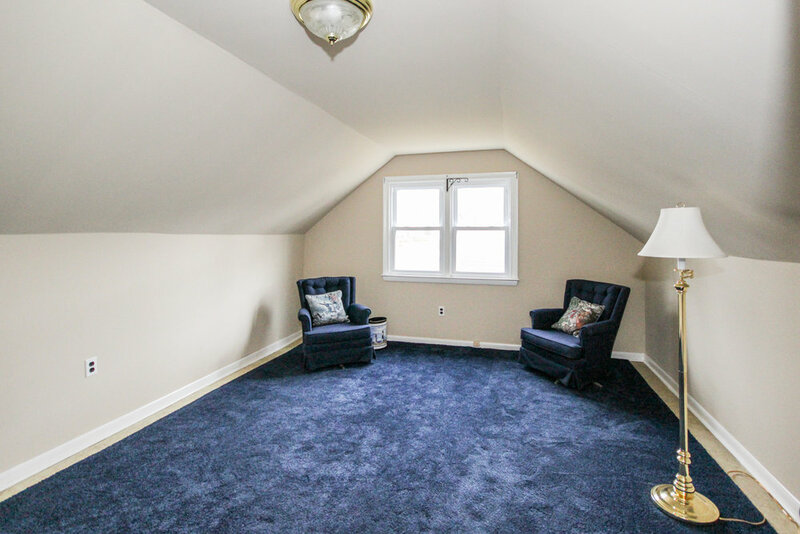 Another level up leads into a spacious fourth bedroom with great storage and access to an insulated walk-up attic. 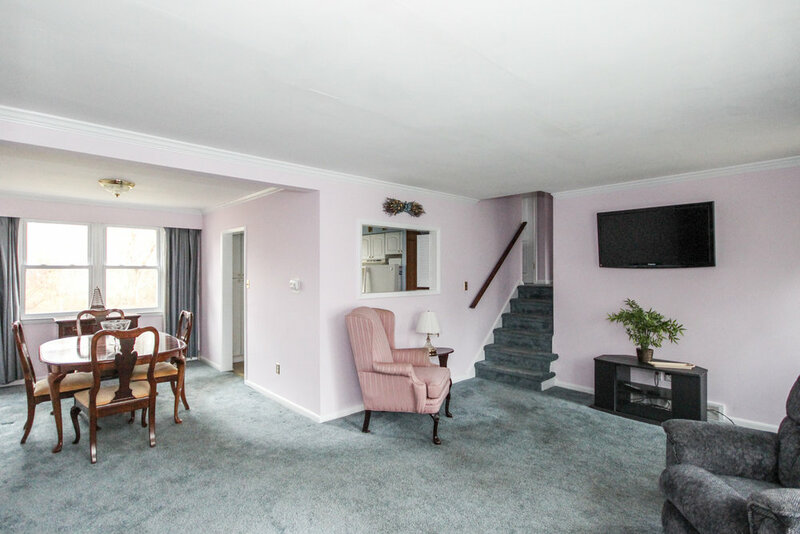 The downstairs family room features a brick fireplace with access to the enclosed porch, a half bath and laundry with additional crawl space storage. 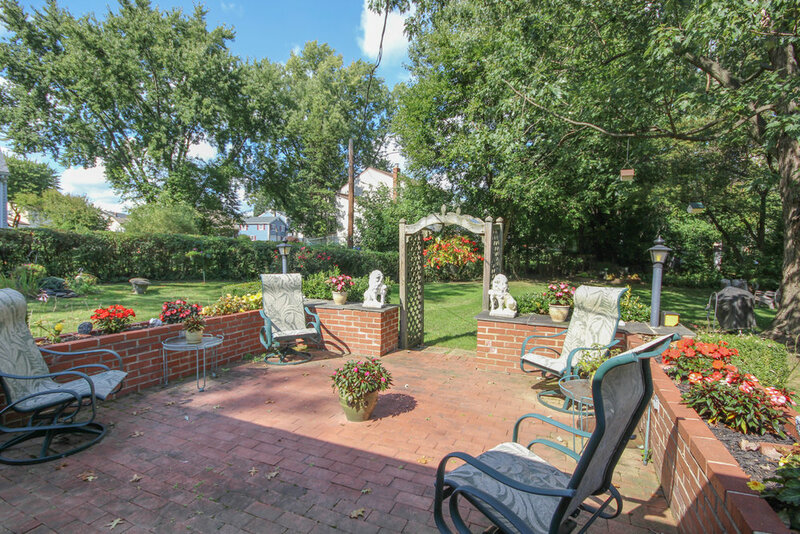 The sun porch overlooks the amazing brick patio and scenic, manicured rear yard. 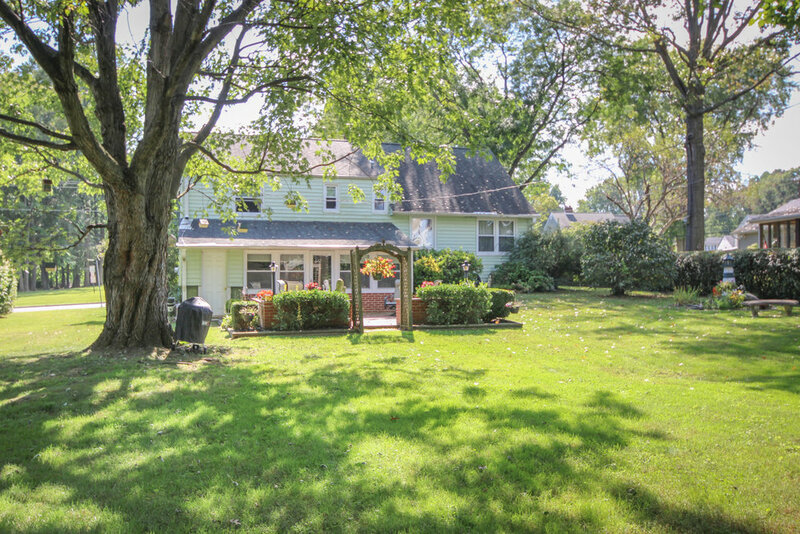 Copious shade from mature trees makes this yard feel like a true oasis and the outdoor living at Woodbrook Park includes a playground, basketball courts and extra open space. 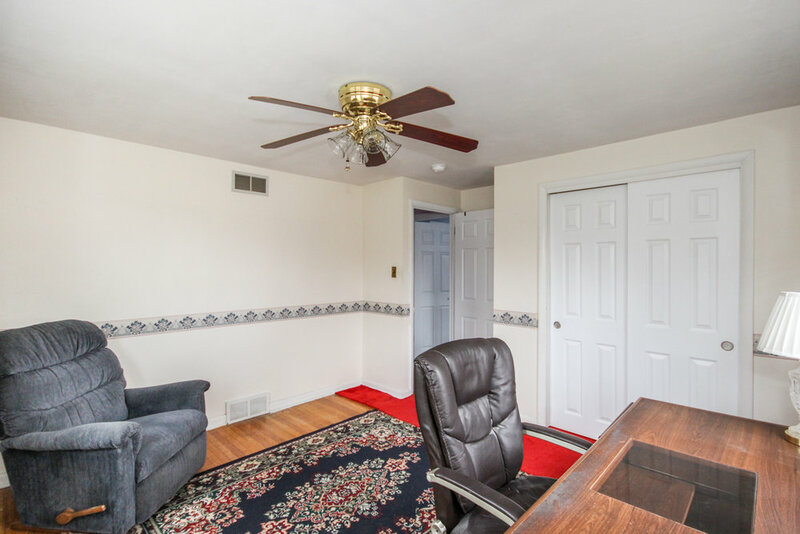 Upgrades include water heater, air conditioning to name a few. 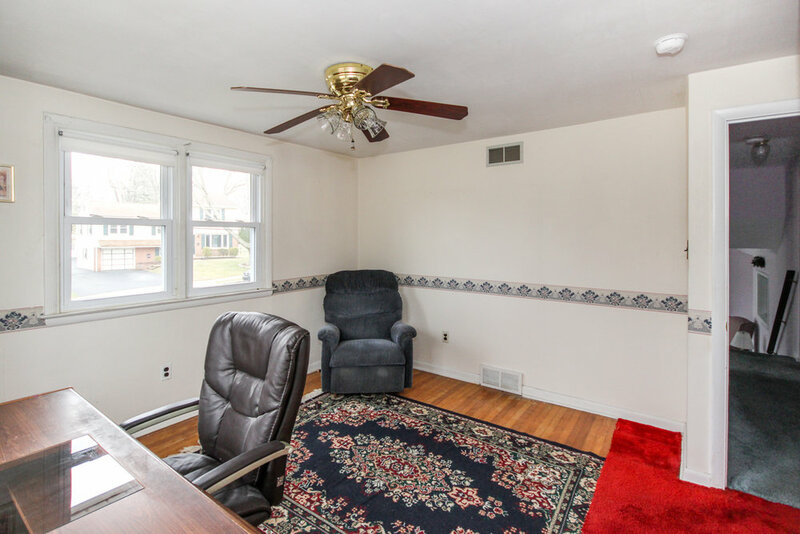 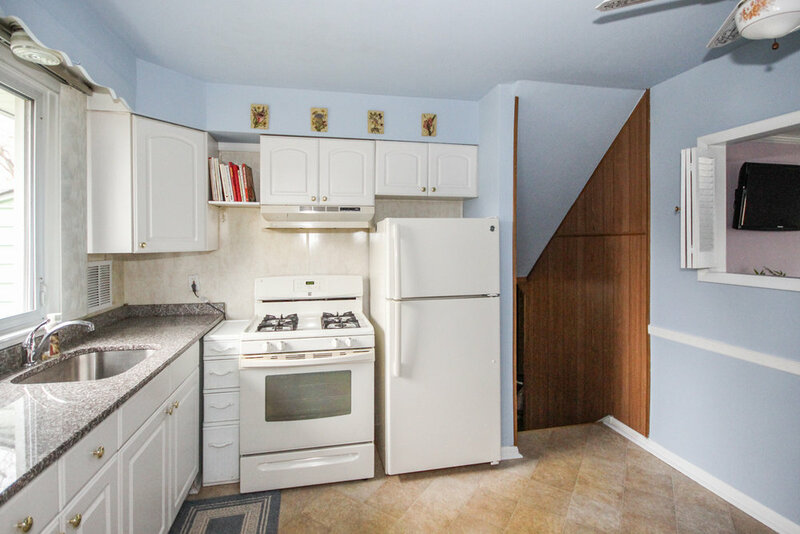 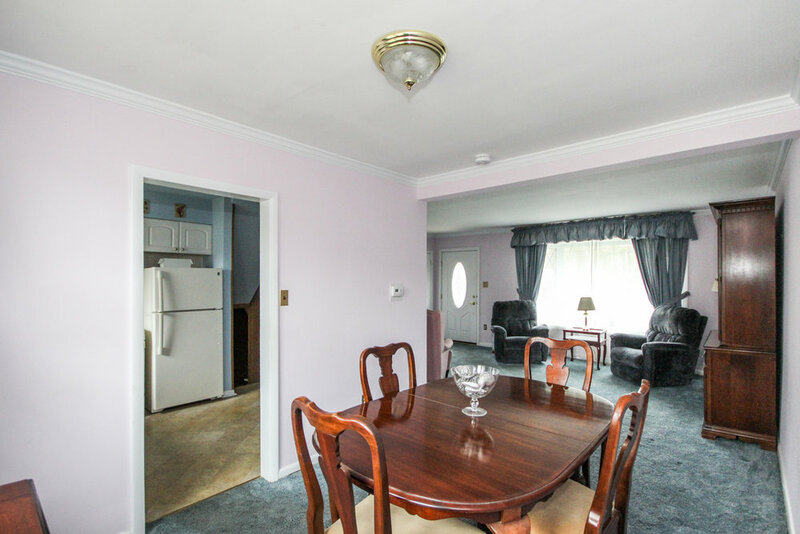 Great location near I-95 and Rt 322, close to restaurants and shopping. 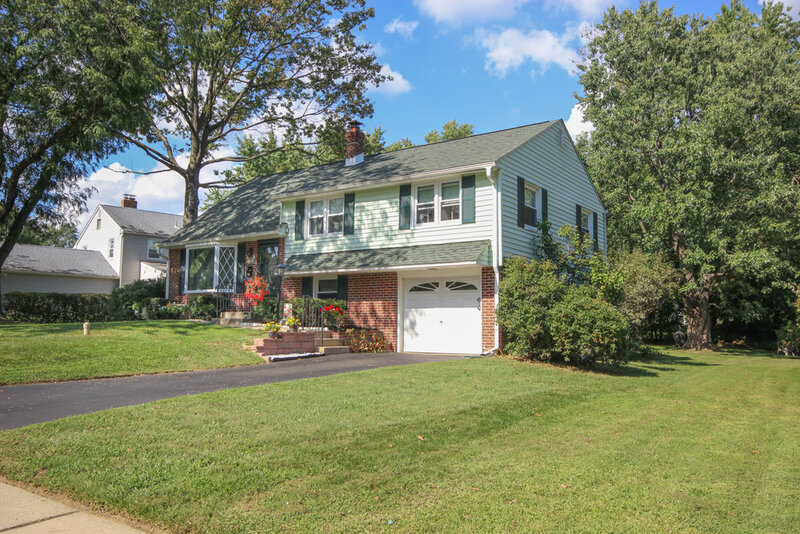 Penn-Delco school district.